Dominique Cosmetics Latte Palette – 6 Different Makeup Looks! Another makup look post with another neutral palette. I know we all have plenty of neutrals. I certainly know that I don’t need add any too my own collection. But, I do have a hard time turning down a tempting neutral palette. Since this palette was one of the tempting kind I ended up with it even though I have no real need for it. But lets face it here. Makeup is for fun, it is not a real need anyway. I did have some fun creating these looks though, and turns out even though it is a neutral palette you can be pretty creative and a bit colorful with it. Love that! 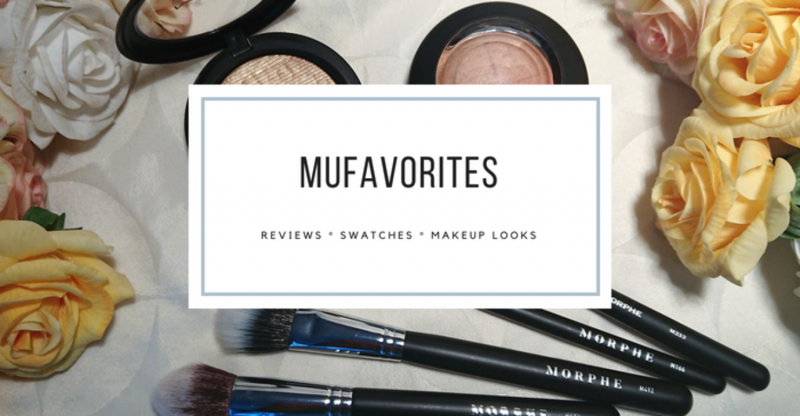 But before I spoil my upcoming review here lets just have a look at some makeup suggestions! Dominique Cosmetics Latte Palette – Vanilla Créme, Caramel, Mocha, Pumpkin Spice, Hazelnut, Macchiato. Anastasia Prism Palette – Obsidian. Maybelline Eyestudio Lasting Drama Gel Eyeliner 24 H – Black. Zoeva Brow Spectrum – Bro90, Bro40, Bro70. Eylure Volume Eyelashes – 101. Off course there had to be a cut crease with neutral tones and a big winged liner. It just had to be! Dominique Cosmetics Latte Palette – Vanilla Créme, Caramel, Hazelnut, Cold Brew, Créme Brûlée. Zoeva Brow Spectrum – Bro10, Bro70. Dominique Cosmetics Latte Palette – Vanilla Créme, Caramel, Double Shot, Mocha, Pumpkin Spice, Cold Brew, Créme Brûlée. Kiko Smokey Eye Pencil – 02. Zoeva Brow Spectrum – Bro70, Bro60, Bro40. Etude House Oh M’Eye Liner – Black. House Of Lashes – Featherette. Dominique Cosmetics Latte Palette – Vanilla Créme, Caramel, Hazelnut, Mocha, Pumpkin Spice, Espresso. Zoeva Brow Spectrum – Bro90, Bro70, Bro10. Dominique Cosmetics Latte Palette – Vanilla Créme, Caramel, Cold Brew, Mocha. Zoeva Brow Spectrum- Bro70, Bro30, Bro10. Kiko eye pencil (name rubbed off). Dominique Cosmetics Latte Palette – Vanilla Créme, Caramel, Double Shot, Pumkin Spice, Macchiato, Hazelnut. Zoeva Brow Spectrum- Bro60, Bro70, Bro40. Kiko Vibrant Eye Pencil – 604. Off course it is more than possible to do a very simple eyelook with just one of the brown shades buffed in the crease with one of the shimmer shades lightly dusted over the lid, or even a no makeup makeup look, but that is not that much fun. I like to show some more dramatic looks with palettes that at first glance looks very natural and a bit boring. With this palette you can definitely do both and I am very happy with the performance. Not to spoil the upcoming review! Thank you for reading, hope you enjoyed the looks! What is in my makeup bag – June 2018 edition! Should I buy it? Seems like I should buy it…. I was checking your blog, looking for your instagram. Do you have it? Yes, I do 🙂 My user name is Mufavorites! Thank you so much lovely! The new algorithm is so strange. I think it is so frustrating that IG does not show me updates from people I follow. That last look was super pretty and really suited your eye shape/colour. Eye shadow Palettes you have used are really looking nice.I also want to try this on myself. I love Christen and this palette is awesome. The foils are my fave.